protection board with fireproof and moisture resistant ability. according to the requirements of GB8624-1997 and JC688-1998 standard. 2 .Good fireproofing characteristic, nonflammable material A grade, its fire-resistant limit has reached more than 3 hours. 4 .No hygroscopic , no deformation, good tenacity. 5. Heat insulation, sound insulation, the index of the sound insulation has reached 50dB. This kind of product has light weight , good tenacity and easy to process just like the wood and organic board , and it also has good fireproofing and waterproofing characteristic like inorganic board. 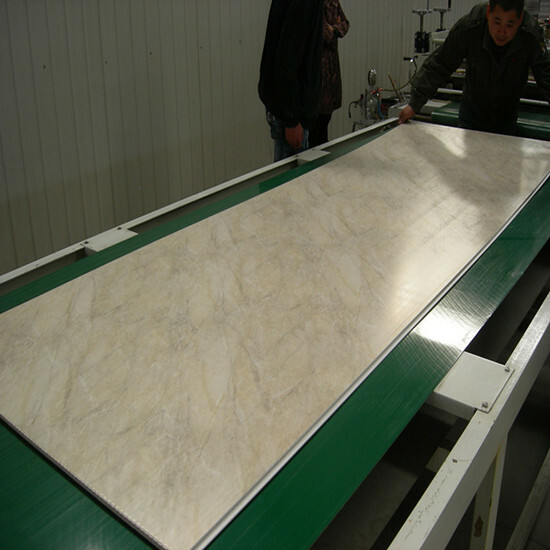 So it is the ideal replacement material of wood board, gypsum board and calcium silicate board. Jiangyin Alumark Decoration Materials Co., Ltd has the patent of MgO light partition board who have the most advanced technology in the world. The quality is the fist class in the world, and can build the whole house all use this kind of building materials, without cement, without steel, without brick. 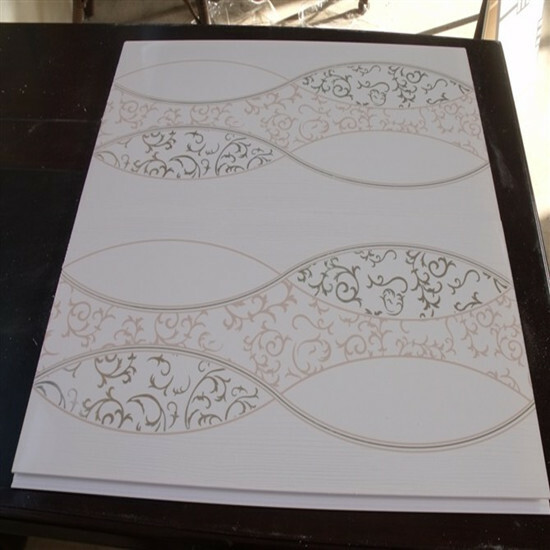 We have advanced multi functional fully automatic aluminum composite panel production lines for high quality ACP manufacturing with series of PVDF (KYNAR500,HYLAR5000) coated, NANO PVDF coated,COMMON PE coated,B1 or A2 grade fire proof interlayer,high gloss PE ,anodized silver&gold mirror with reflection 80 95% . we also invested for FGC partition wall board, steep wire rope,woven label industries as our company new development .